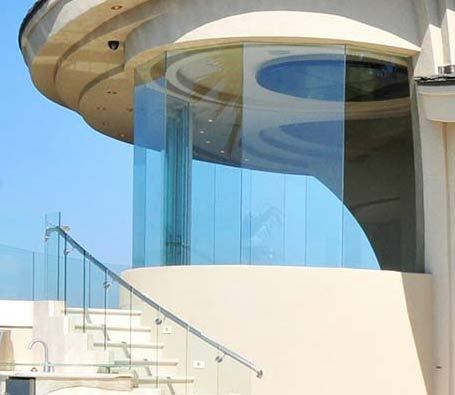 Cast some more light in your home or business with help from our Glass Wall Company in San Diego, CA. By installing glass walls, we offer sweeping outdoor views that flood your rooms with natural light. Our walls can be fixed or movable, allowing complete customization of our products. In addition, they may be framed or frameless, depending on your preferences. We provide top-quality glass walls in a variety of colors, styles, and thickness. Unless you use experienced installation specialists to install your glass walls, the finished product could come crashing down. 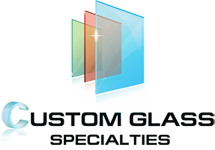 Ensure a well-built and installed glass wall by depending on our reputable glass wall company. Since 1989, we have developed an excellent reputation in the community because we use high-quality products and provide exceptional craftsmanship. Build a beautiful wall that creates appeal in your home or business. Glass walls and doors also add value to your property. This is especially true if you own a business. They create a sense of style and set you apart from other competitors in your industry. Don't settle for drab walls. Open up your space with our glass wall installation service. One size does not fit all when you need commercial glass walls also known as curtain walls. Depend on Custom Glass Specialties for a custom-made product that is a perfect fit. We design, manufacture, and install custom glass curtain walls in all shapes, sizes, and styles. Most importantly, we ensure your curtain walls are installed correctly and have an architecturally pleasing look. After all, we want your place of business to look its best. When you use our glass wall company for service, you receive much more than a quality product. In addition, our experienced glass wall installers are also efficient, neat, and friendly. We respect you, your time, and your property. We are a hard-working team that is completely dedicated to ensuring your 100% satisfaction. Allow us to help you select a glass curtain wall design that works best for you and your budget. Contact us to speak with one of our sales agents about your glass wall options. We proudly serve commercial customers in San Diego, Chula Vista, Carlsbad, Rancho Bernardo, and Mira Mesa, as well as the surrounding areas.